Travis Touchdown Assassin No More Heroes Leather Jacket is an altogether different sort of coat. When you consider its front you come to see a totally new look while flipping at the back all you see is a totally extraordinary situation. 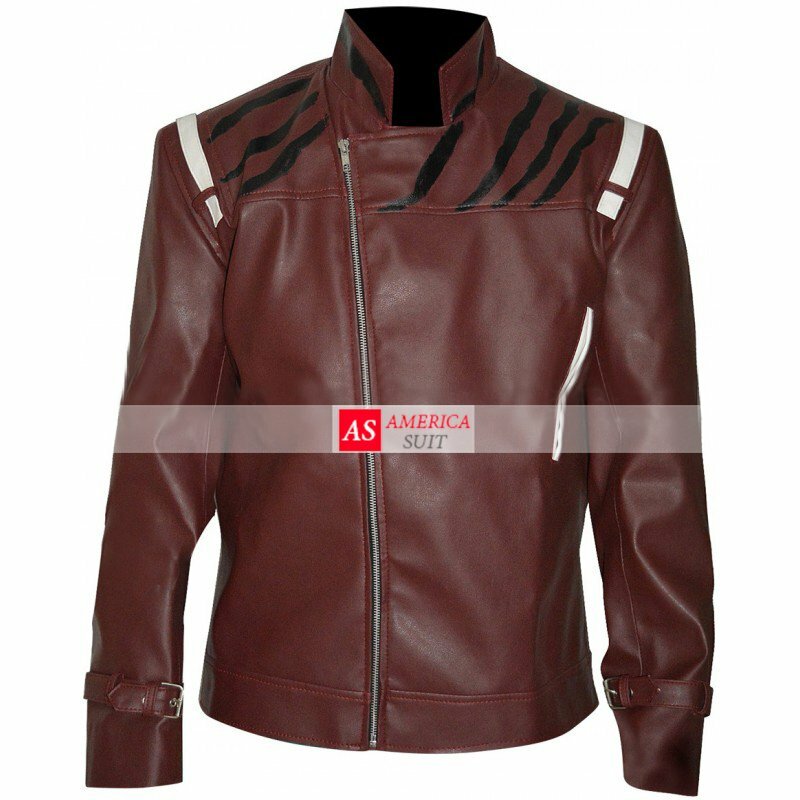 At the front, this Travis Touchdown Assassin Jacket has been made an exquisite seeming one, while at the back this No More Heroes Jacket has an extraordinary and casual sort of design. It has been an excellent sheepskin complete Assassin Jacket which includes the mix of maroon and dark shading. The front of this coat has the front zip conclusion and two straight zipped pockets close to the shoulders. This coat on the back part has a confound design over the whole center sheet and has a cross of calfskin belts which makes it look interesting.